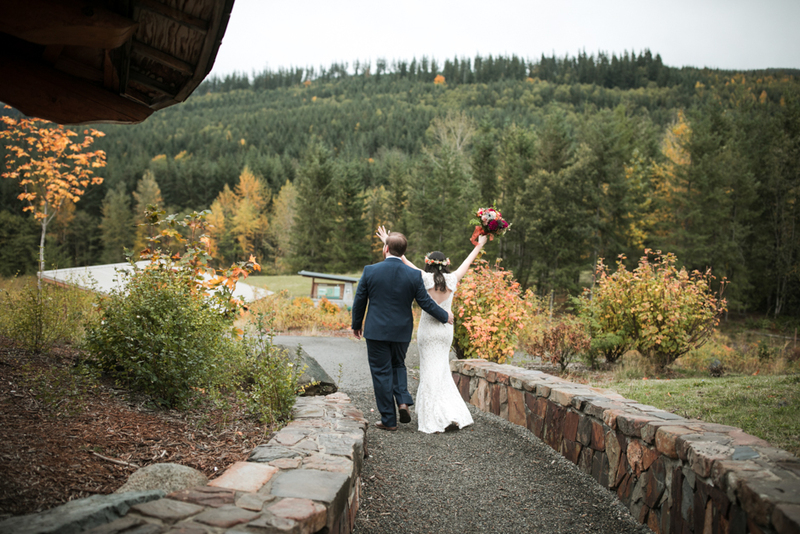 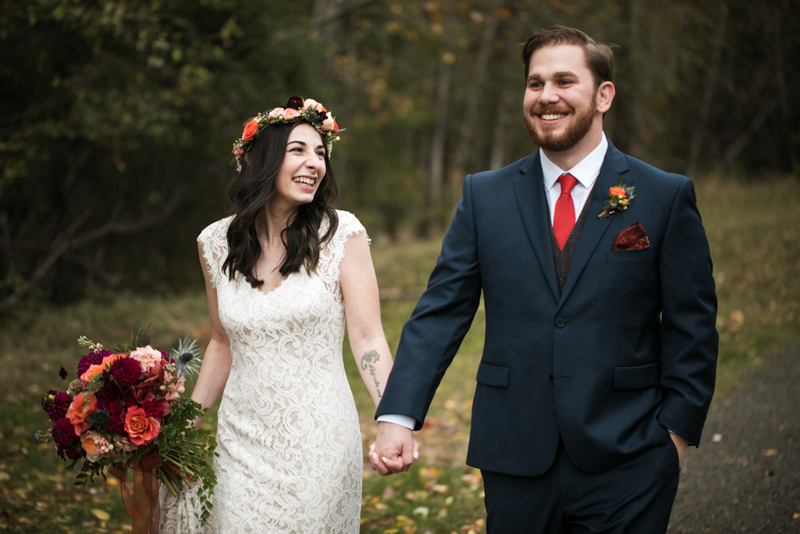 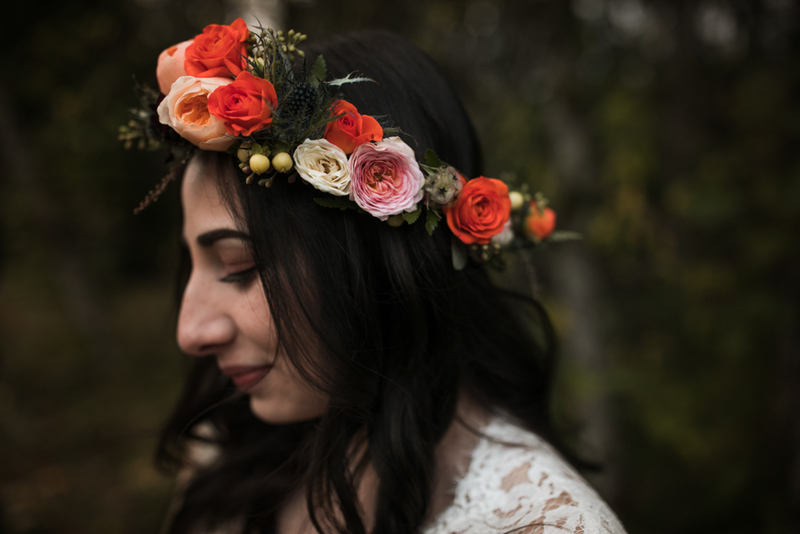 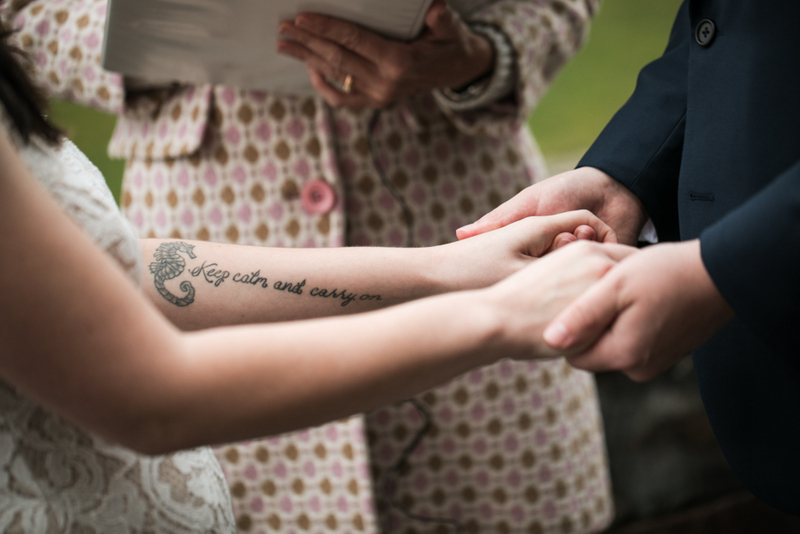 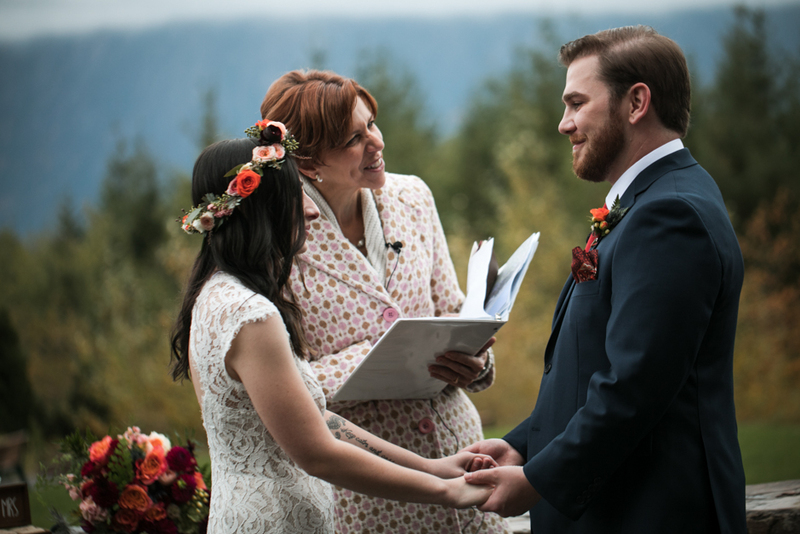 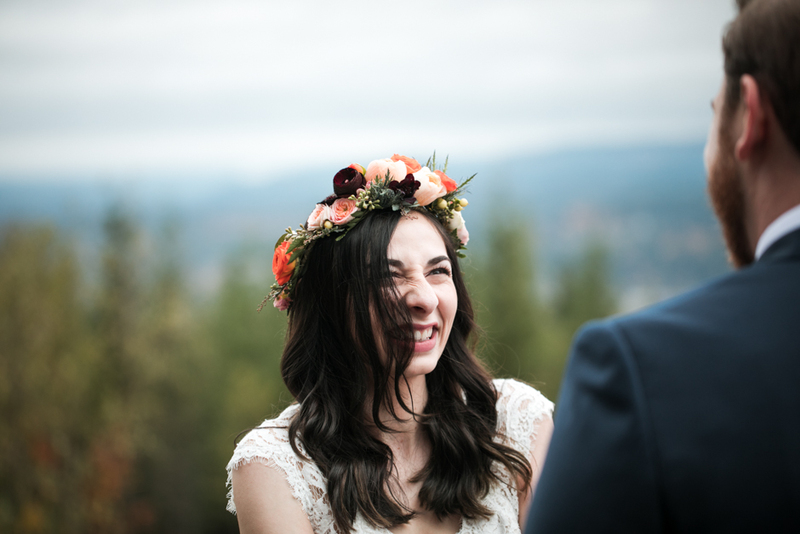 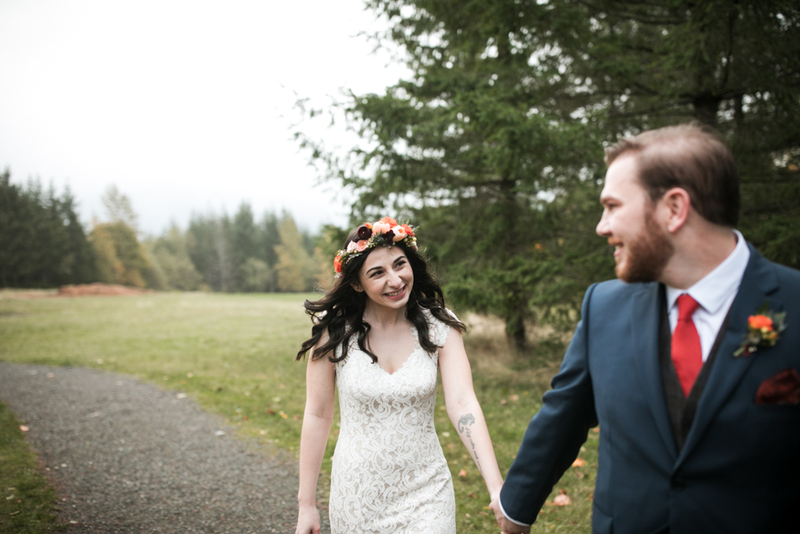 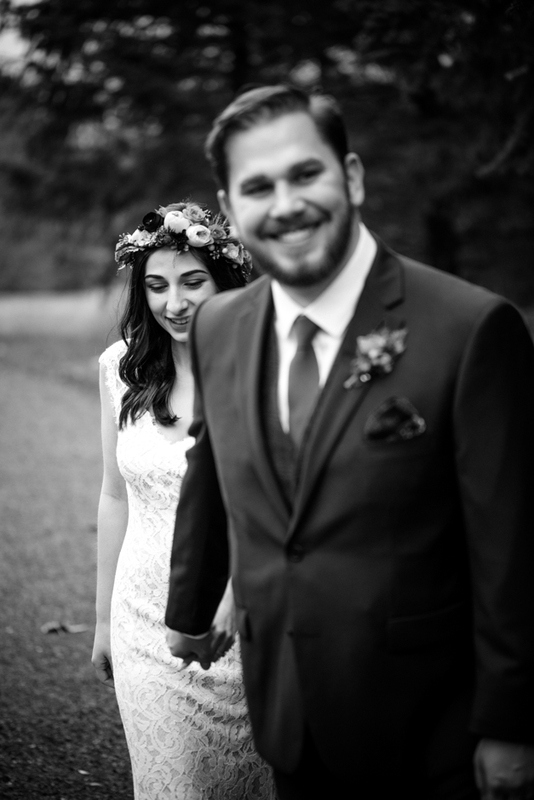 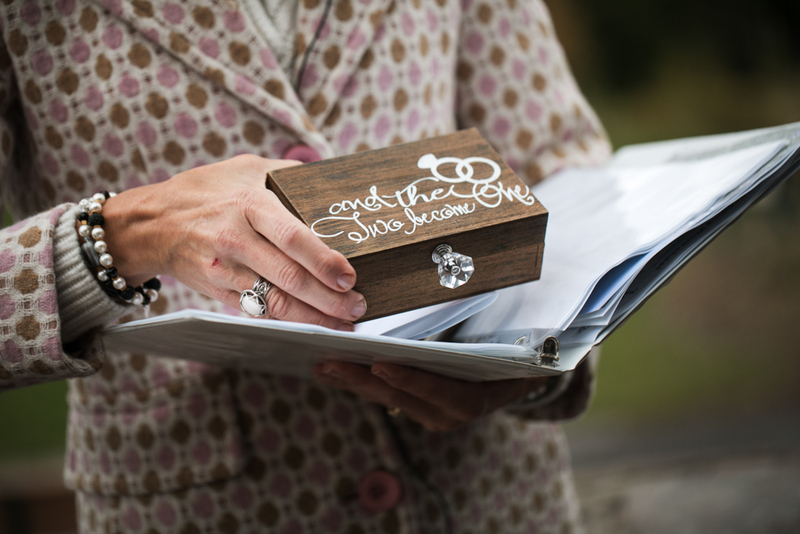 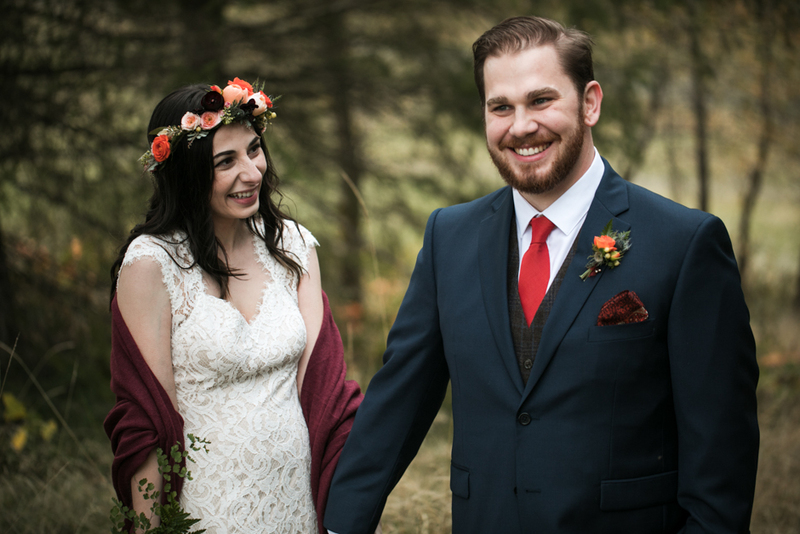 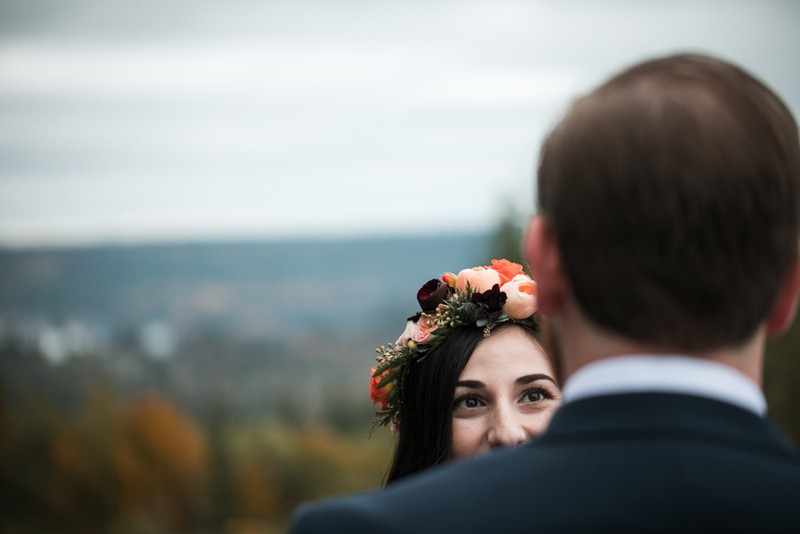 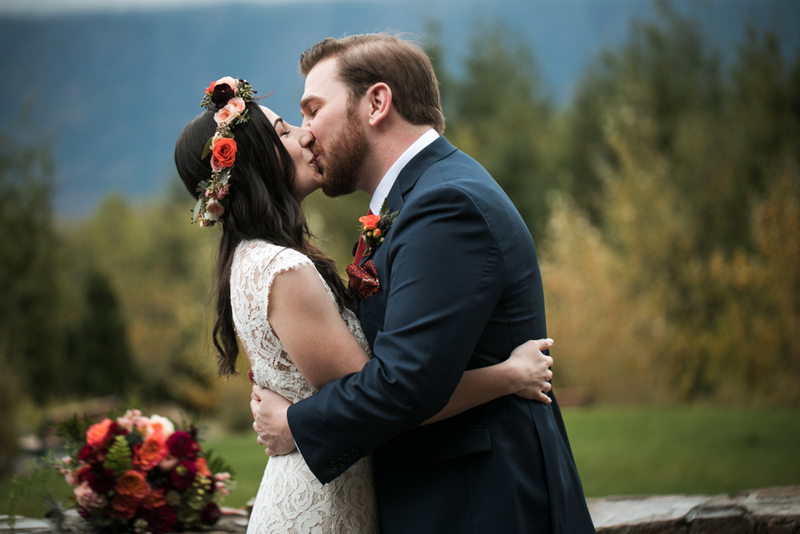 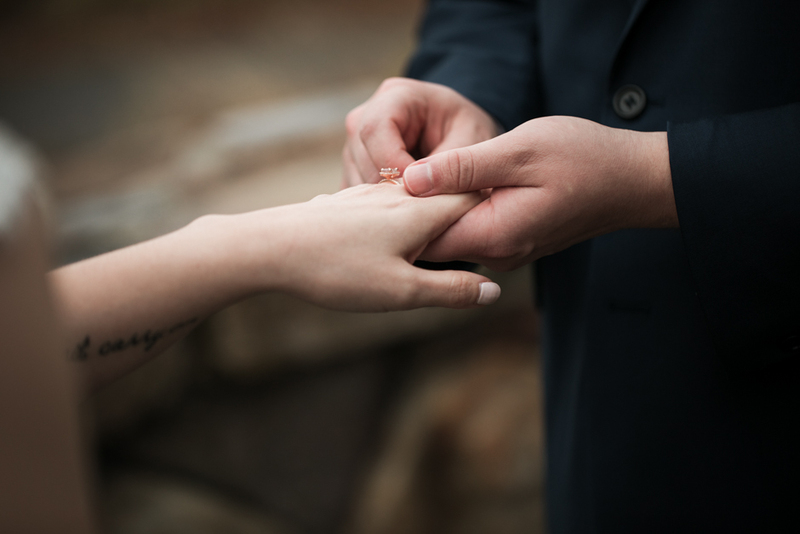 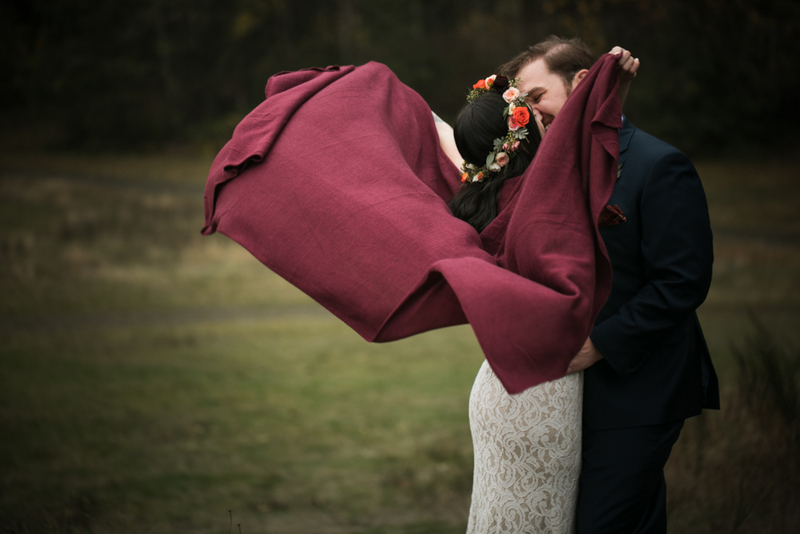 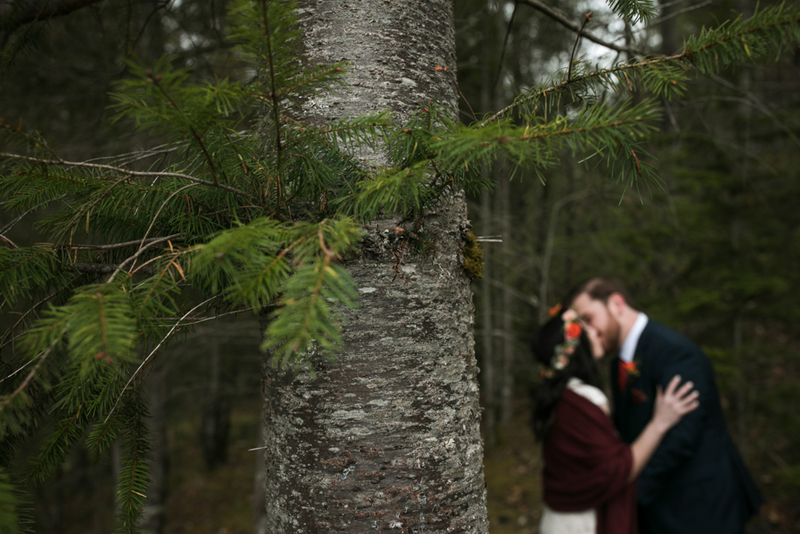 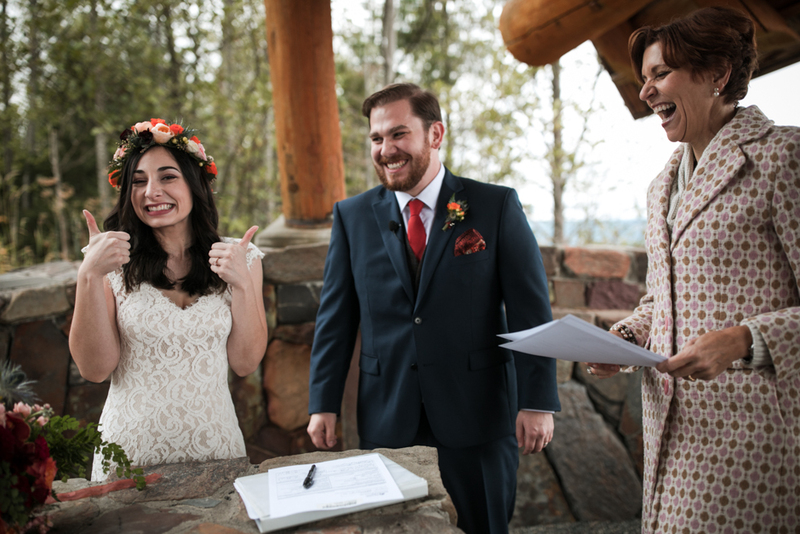 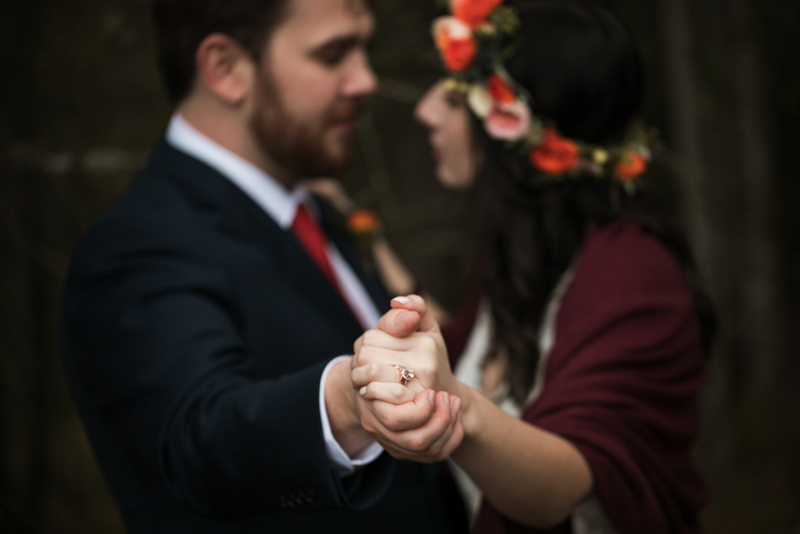 elopement at snoqualmie point park – arielle and kevin! 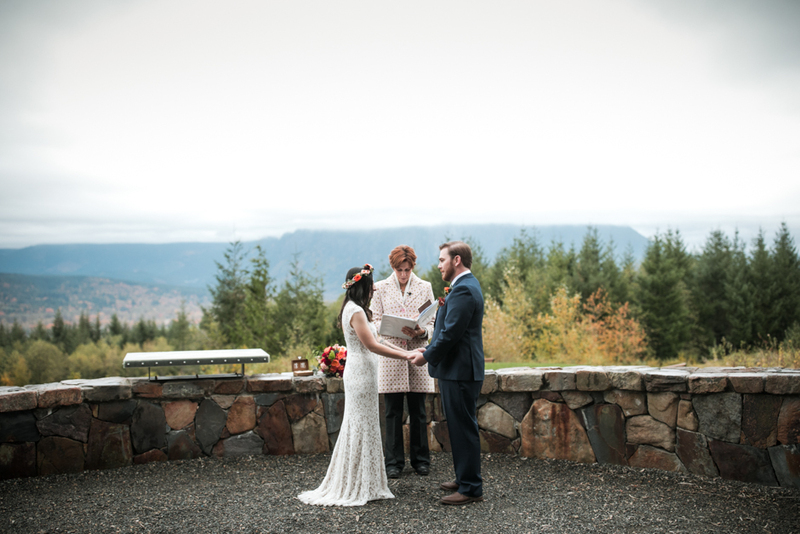 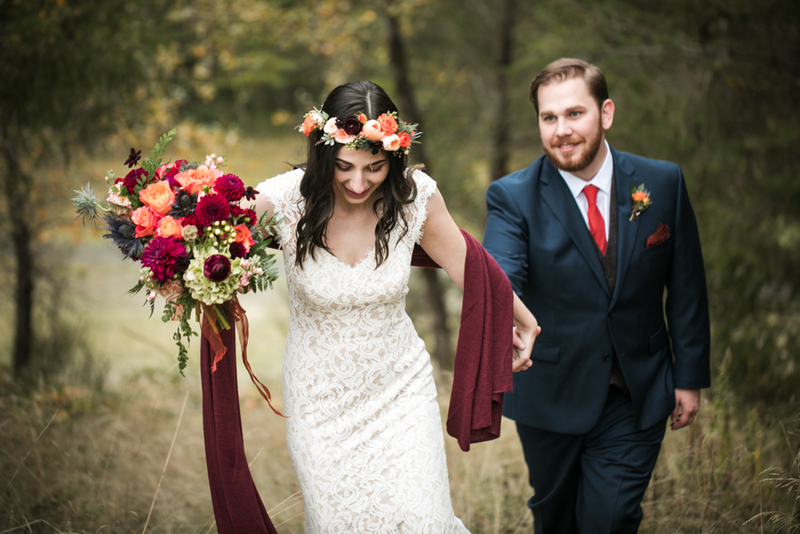 kevin and arielle…beautiful ceremony built just for two. 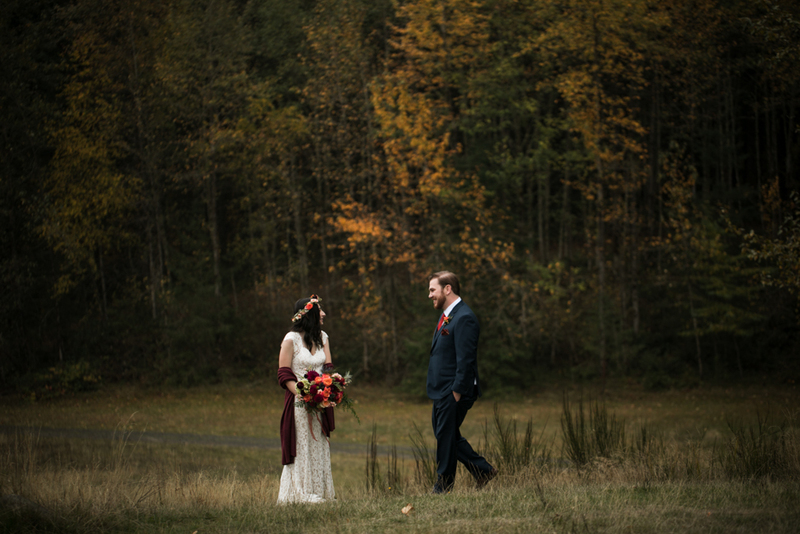 they said sweet words and then we went for a walk. 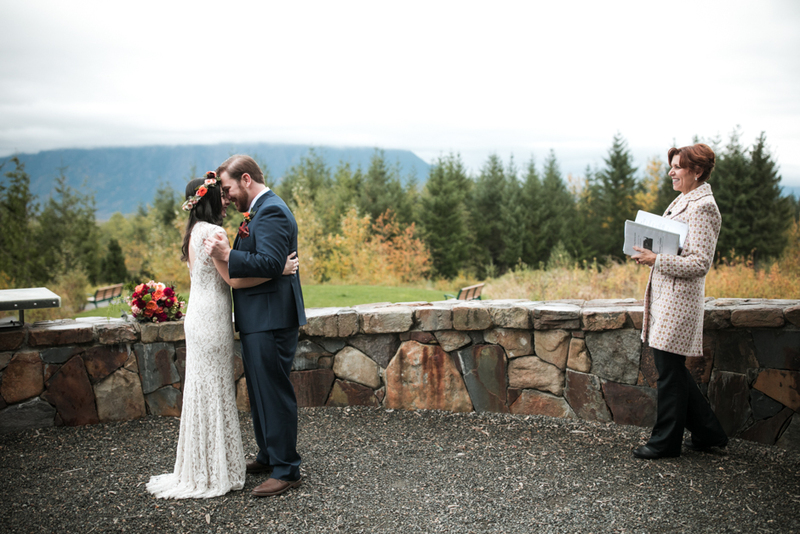 i love weddings so much…enjoy.